All the way up until he met his new teacher and saw his new classroom. As he was looking around the portable, he stopped and said, "I'm kind of excited for school to start." Every day after that, he asked me how many more days until school. The night before, he was all abuzz with questions. It was hard to get him to chill out. He seriously takes after me. 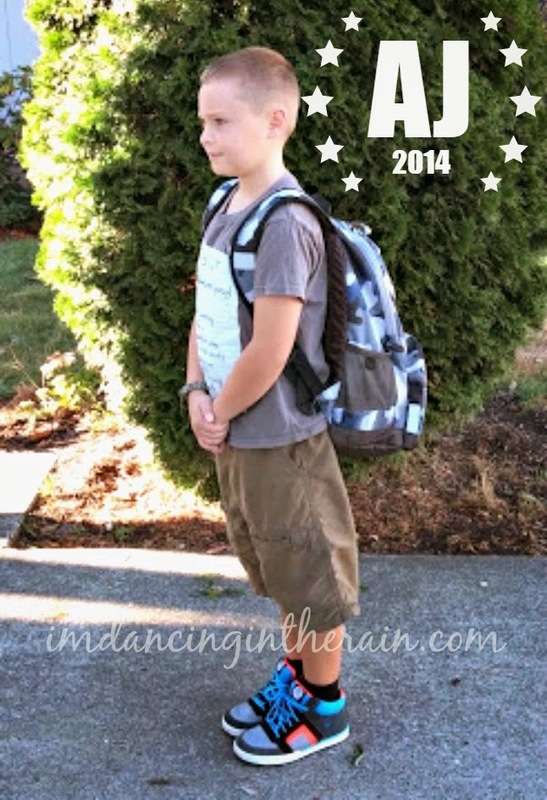 He has a brand new backpack this year, and he loves his new colorful sneakers. Third grade, man....he is SO BIG! 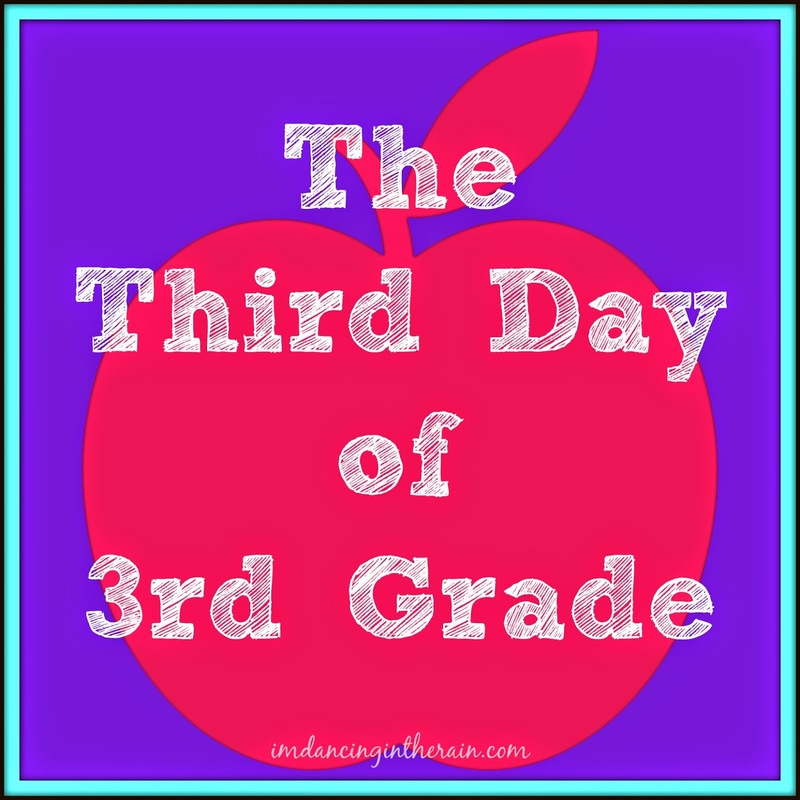 Monday after next will be my daughter's ninth day of 9th grade, so look for her post then!